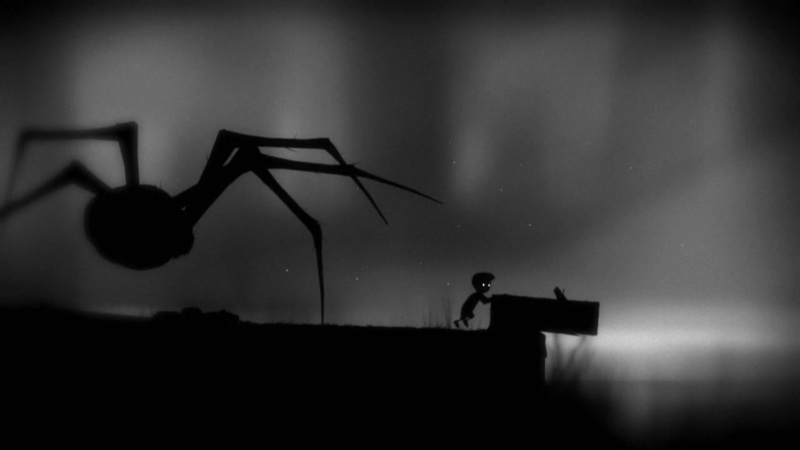 At the UK Develop conference last week, Pete Smith, executive producer at Sony Computer Entertainment, revealed that Limbo almost became a Playstation 3 exclusive, however Sony cost themselves the deal by insisting that the developers, Playdead, relinquish the IP rights to Sony. As a result Microsoft ended up gaining timed exclusivity of the game. “There are obvious benefits to keeping [your IP], but also to giving it up: you’re way more likely to get the deal. Remember: 100 percent of nothing is nothing. A publisher is much more likely to commit to marketing and merchandising if they own the IP.